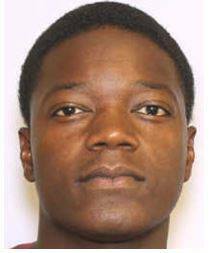 Murder Suspects Sought by Georgetown Police | Crime Stoppers of the Lowcountry: 554-1111 | 1-888-CRIME-SC | Anonymous tips earn cash rewards with Crime Stoppers of the Lowcountry. The Georgetown Police Department and Crime Stoppers of the Lowcountry need your help locating Khryshard Levonte Harrision aka Cross and Khrystoper Leonarde Harrision. 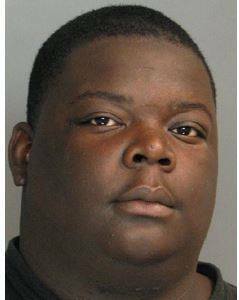 They are suspected of shooting Terrence Thompson on September 5th, 2017 while at 203 North Merriman Rd. Georgetown which is located near Mingz' Bar. the victim was transported to Georgetown Memorial Hospital for treatment and later transferred to the Medical University in Charleston for further treatment. Both suspects should be considered armed and dangerous. The suspects are believed to be in the Georgetown or Myrtle Beach area. Please call Crimestoppers of the Lowcountry at 843-554-1111 where you will remain anonymous and could earn up to $1,000.